Back in September, I introduced you to a high-yield trade with J.M. 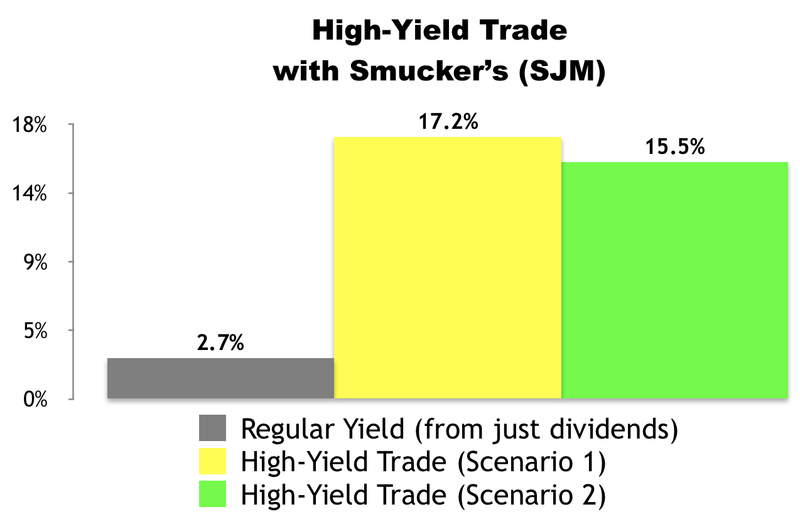 Smucker Company (SJM) that was poised to deliver a 13.4% to 25.9% annualized yield. If you made the trade, congratulations: the options contract you sold expired worthless on October 20. You booked a 13.4% annualized yield on that trade and you still own the shares. If you previously bought under $110 per share (which you should have), then consider selling the $110 strike price with an expiration date of January 19, 2018. 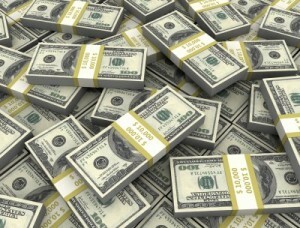 That will give you outsized income today and still ensure a capital gain if shares get called away at expiration. I just made this trade in my own retirement portfolio this morning. It’s poised to generate an annualized yield of 36.1% to 43.4%. I’ll share the details of my specific trade in tomorrow’s issue of Trades Of The Day. As we go to press, SJM is selling for $115.31 per share and the January 19, 2018 $115 calls are going for about $3.25 per share. By selling a call option, we would be giving the buyer of the option the right, but not the obligation, to purchase our 100 shares at $115 per share (the “strike” price) anytime before January 19, 2018 (the contract “expiration” date). 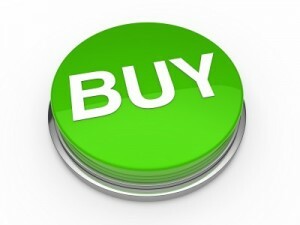 In exchange for that opportunity, the buyer of the option would be paying us $3.25 per share (the “premium”) per option. If SJM stays under $115 by January 19, our options contract will expire and we’ll get to keep our 100 shares. 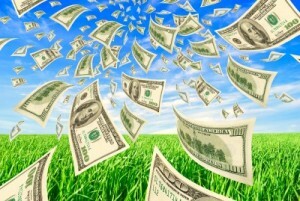 In the process, we’ll receive $325 in premium ($3.25 x 100 shares). 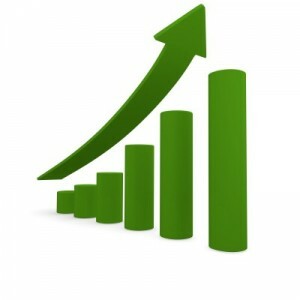 That income will be collected instantly, when the trade opens. Excluding commissions, if “Scenario 1″ plays out, we’d receive a 2.8% yield for selling the covered call ($3.25 / $115.31) in 60 days. That works out to a 17.2% annualized yield. If SJM climbs over $115 by January 19, 2018, our 100 shares will get sold (“called away”) at $115 per share. In “Scenario 2” — like “Scenario 1” — we’ll collect an instant $325 in premium ($3.25 x 100 shares) when the trade opens. However, we’ll also generate a loss of $31 (-$0.31 x 100) when the trade closes because we’ll be buying 100 shares at $115.31 and selling them at $115. That said, we’ll still book a profit. From a percentage standpoint, this scenario would deliver an instant 2.8% yield for selling the covered call ($3.25 / $115.31) and a -0.3% loss (-$0.31 / $115.31). At the end of the day, we’d be looking at a 2.5% total return in 60 days, which works out to a 15.5% annualized yield from SJM. We’d place a “Buy-Write” options order with a Net Debit price of as close to $112.06 ($115.31 – $3.25) as we can get — the lower the better. Options contracts work in 100-share blocks, so we’d have to buy at least 100 shares of J.M. Smucker Company (SJM) for this trade. For every 100 shares we’d buy, we’d “Sell to Open” one options contract using a limit order. Accounting for the $325 in premium we’d collect for selling one contract, that would require a minimum investment of $11,206. P.P.S. We’d only make this trade if: 1) we wanted to own the underlying stock anyways 2) we believed it was trading at a reasonable price 3) we were comfortable owning it for the long-haul in case the price drops significantly below our cost basis by expiration and 4) we were comfortable letting it go if shares get called away. To be mindful of position sizing, except in rare cases, the value of this trade wouldn’t exceed 5% of our total portfolio value. In addition, to minimize taxes and tax paperwork, we would most likely make this trade in a retirement account, such as an IRA or 401(k).